With better milk prices starting to filter through, some producers were paying off debt while others looked to be taking on extra borrowing to invest for the future. The latest figures from Barclays showed its dairy lending book was slightly up for the year to June compared to the equivalent period a year ago. 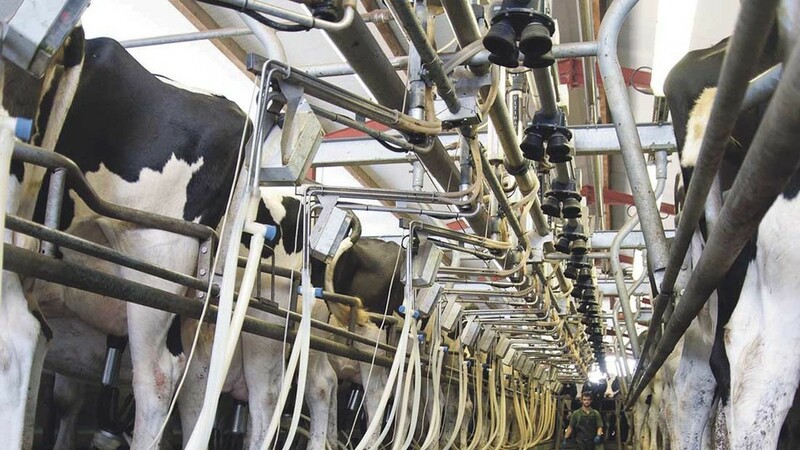 But since milk prices started to improve, industry consultants have been urging producers to start paying off debt as a top priority in case of another industry downturn. He openly admitted people ‘would expect overdraft debt to be dropping at the moment’ but said the more efficient producers were looking to new investments. “We are seeing a number of requests for capital investment and while the book remains fairly steady we are seeing down payment of debt in one column but further lending going out in the other," he added. While accepting the future was uncertain until Brexit outcomes become clear, he was not too worried over this future lending provided each request was backed by an investment plan which tackled production costs and raised efficiency. “What the two years of poor prices have done is an awful lot of mind focussing. I believe producers are far more focussed on knowing what their costs are, and to be able to identify the difference between those things that they need to have rather than those that are nice to have,” he added.